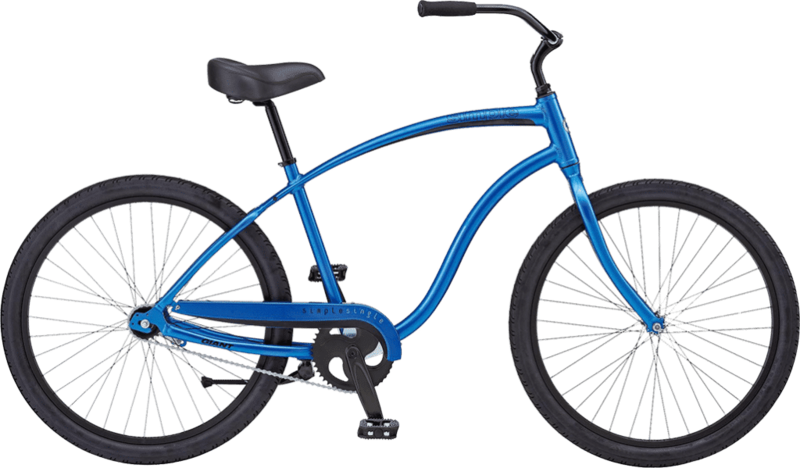 Seattle's Alki Beach is the perfect place to experience a self-guided bike tour on one of our many comfortable cycles! 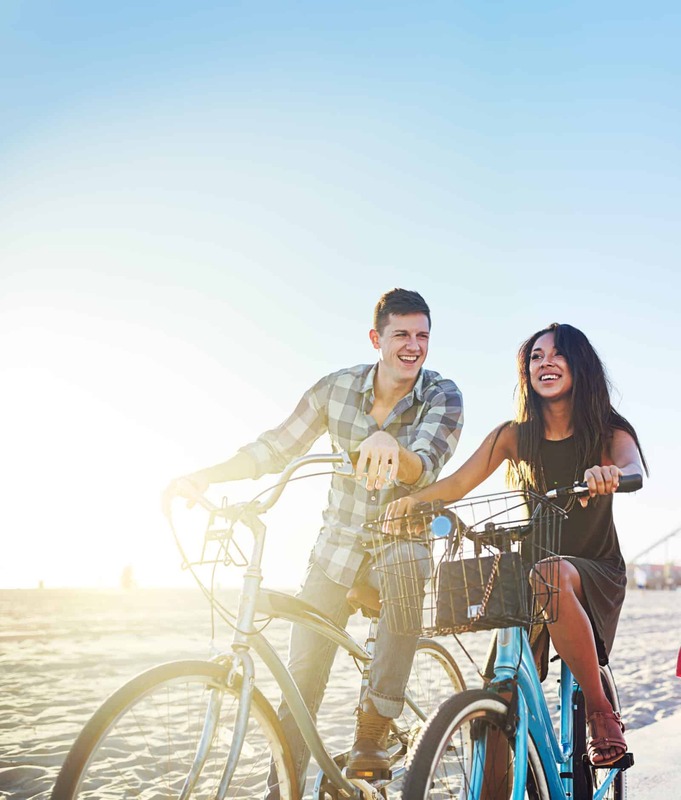 While on the Seattle's Alki Beach Self-Guided Bike Tour, you’ll see the Ferries Of Seattle, Terminal 5 Park, the Alki Point Lighthouse, and of course the iconic Space Needle. 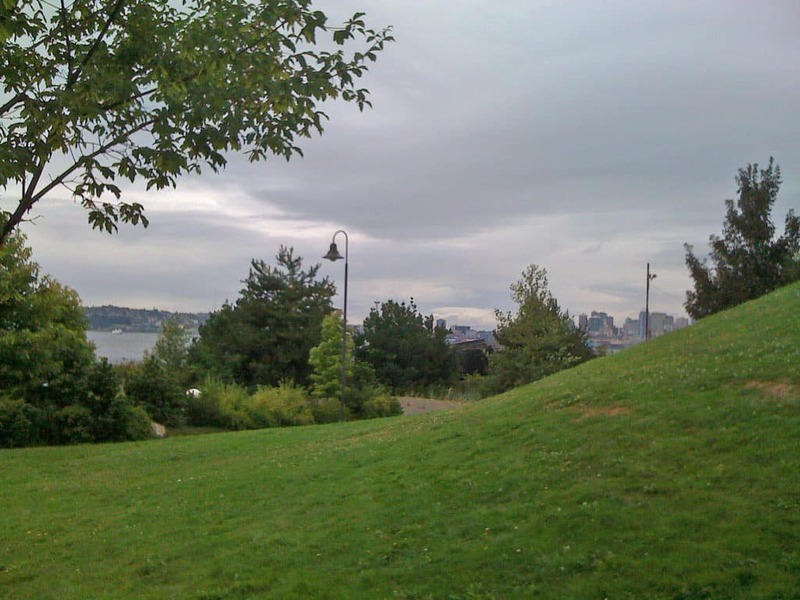 This self-guided bike tour of Alki Beach and West Seattle starts from our location at Alki Beach and takes riders along the water’s edge of the Puget Sound. 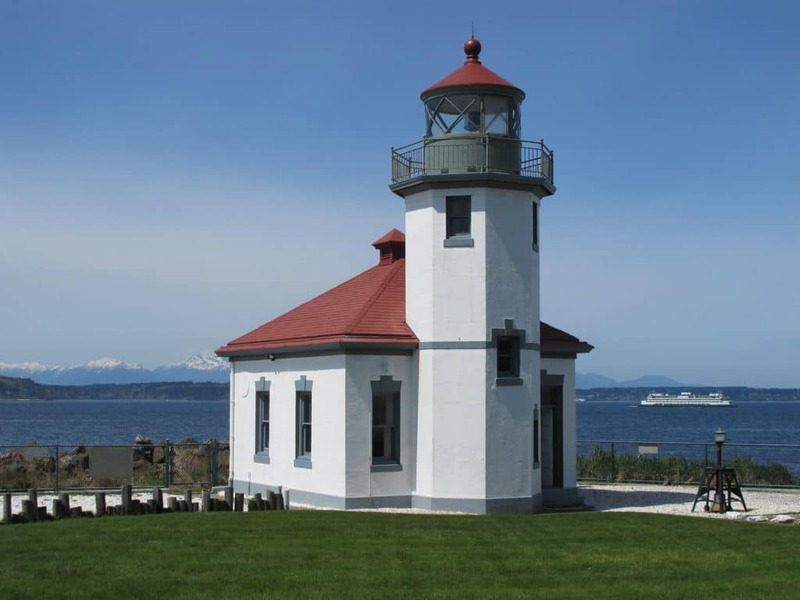 This route takes you right up close to the Alki Point Lighthouse, passes through parks, past ferries, and offers incredible views of the Seattle waterfront. After leaving our location at Alki Beach, riders will pass through the Mondo Condos, a quirky little neighborhood of beach cottages and other funky homes. You’ll pass through Duwamish Head, the northernmost point of the tour that offers unrivaled views of the Puget Sound. 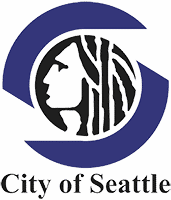 Other points of interest include Don Armeni Park, the Seattle Birthplace Monument, and more. 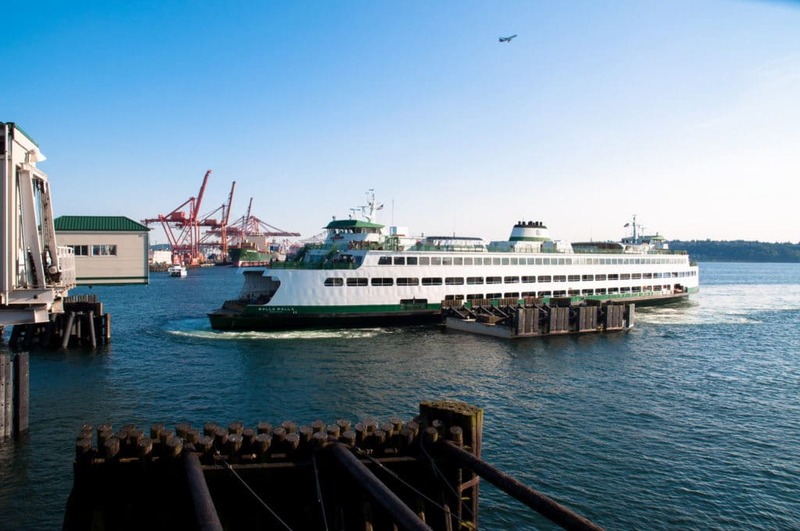 Created June 1, 1951 and is the largest ferry system in the U.S. and third largest in the world . It carries nearly 23 million riders per year. The fleet consists of 20 auto-passenger ferries, and 2 passenger-only ferries. It operates 20 terminals on 9 routes making 450 trips a day. This park was built by the Port of Seattle, and kids like the marine-theme play area. Follow the path over the little hill to the big pier. Climb to a high but safe viewing platform to see much of Seattle’s waterfront, Harbor Island freight yards and ships. One of 13 along the shores of Puget Sound. The Coast Guard maintains this now automated 1913 icon. The tower is open on summer weekend afternoons. This tower is a major symbol of Seattle. Located at the Seattle Center, it was built for the 1962 World’s Fair. The Space Needle is 605 feet high, 138 feet wide, and weighs 9,550 tons. It was built to withstand winds of up to 200 mph and earthquakes of up to 9.1 magnitude. While on one of our self-guided tours, you can expect to be out exploring for 3 to 4 hours. 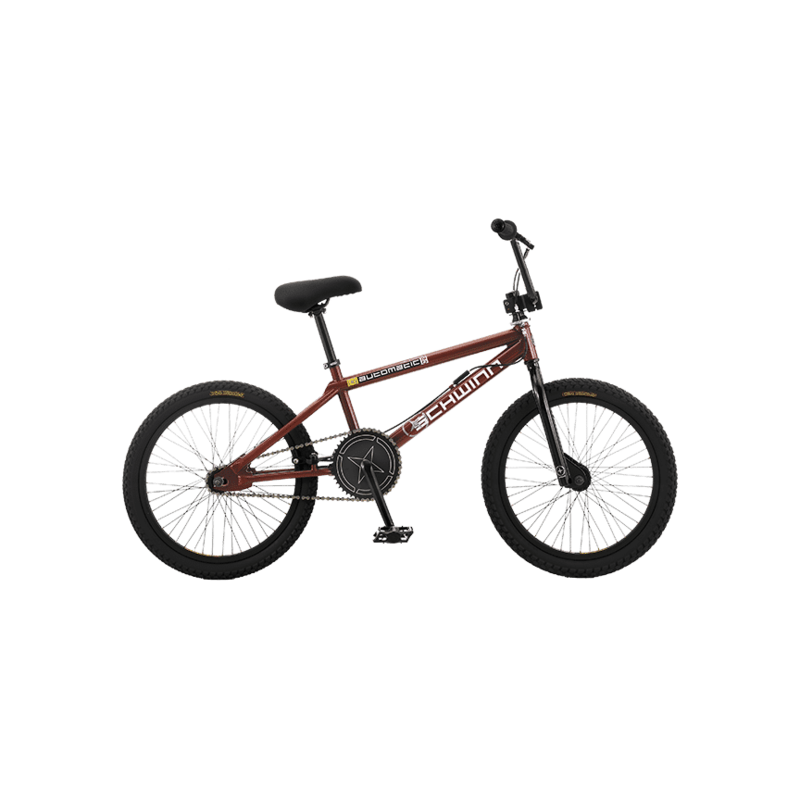 This includes approximately 2 hours of riding time and 1 to 2 hours for lunch, shopping, photo opts, and exploring the area.